Facebook is a great platform for brand awareness campaigns. 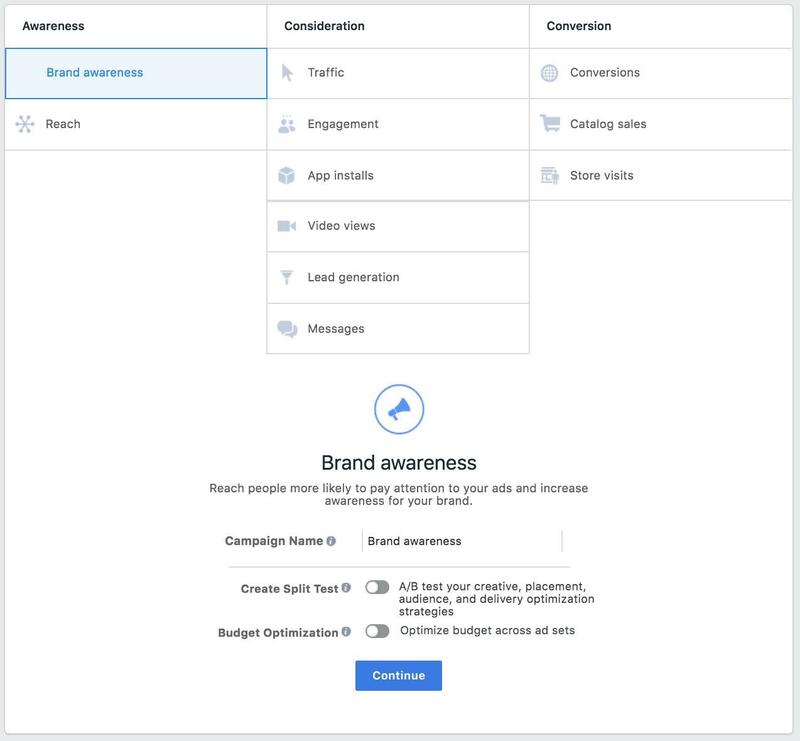 The campaign types above are one benefit but the other is pretty obvious: there are literally billions of people on Facebook. 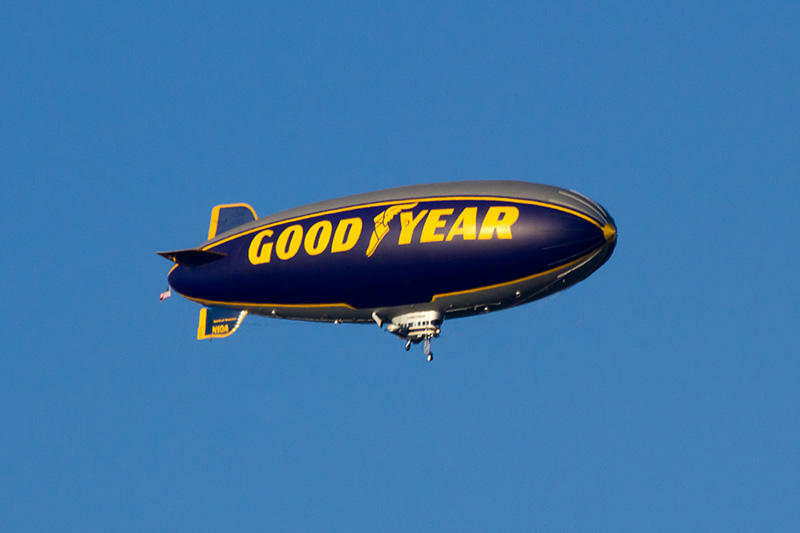 The advertising platform itself has many different ways to reach the target audience that will have the most meaning for you: age, gender, interests, behaviors, page likes, and lookalike audiences. 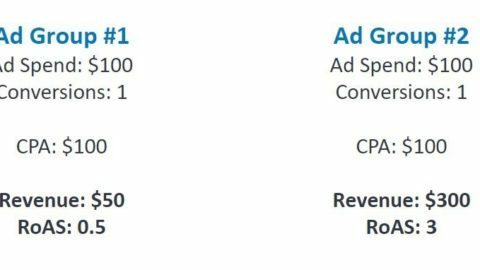 Further, depending on how you set up campaigns, Facebook has the potential for very low CPCs – some campaigns I’ve seen have been at $0.05 or lower. 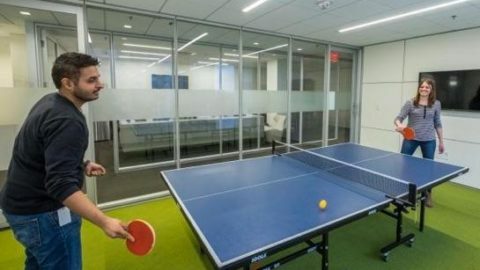 The biggest drawback to LinkedIn are the high CPCs. On Facebook, I mentioned seeing campaigns with CPCs as low as $0.05. 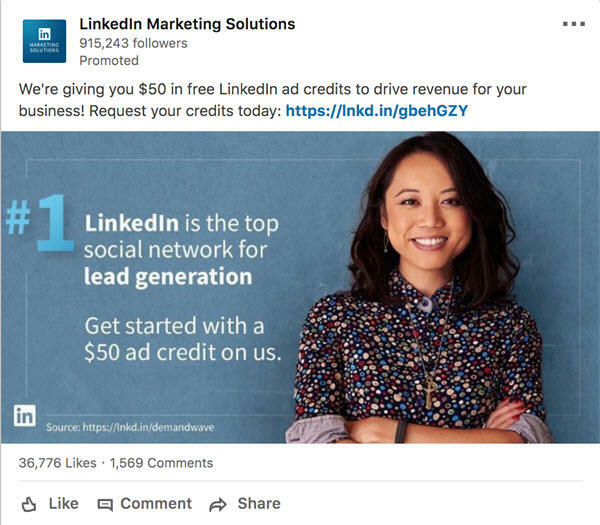 On the LinkedIn network, some of the lowest CPCs I’ve seen were $4, with averages holding closer to the $6-$12 range – but don’t let that scare you off. There are ways to make the most of those high CPCs, and if your target audience lives in that B2B space, you can’t beat the targeting for audience quality.